The bandana gets a bad rap, stereotyped as the hallmark of hippies, cowboys and street gangs. But this piece of fabric often costs less than a dollar and is awesome at the gym or on the road. Here are five great uses for the bandana in 2011. 2) Gym towel. Who needs a bulky towel when you can bring a lightweight bandana that’s just as good? And if you’re running or exercising outside you can tie it on your wrist for easy access. 4) Ankle strap. Instead of buying an ankle strap that only has one purpose–for bike riding–use a bandana. The only drawback is that it’s not reflective but they do make glow in the dark bandanas and if you’re riding during the day a yellow or red one should do the trick. 5) Gift wrap. If you’re giving someone a homemade gift, like a jar of jam or a loaf of fresh bread, this is the perfect way to wrap it. 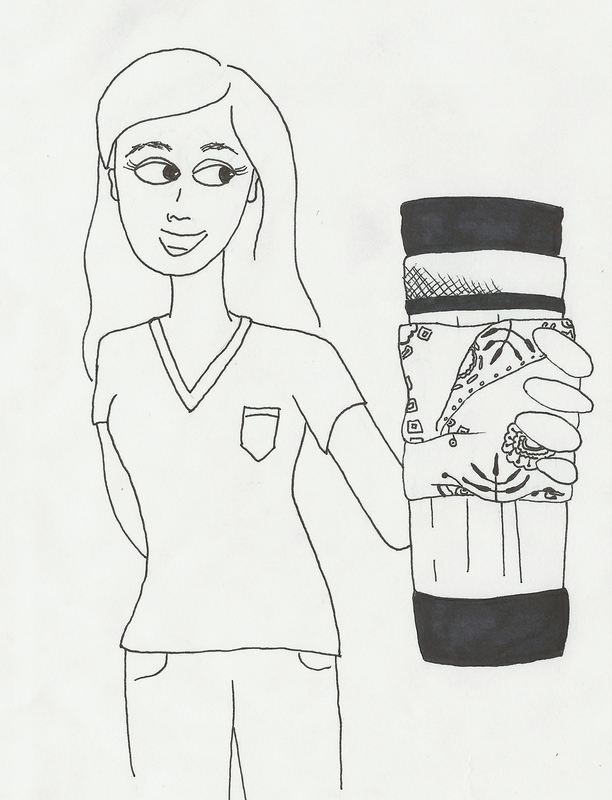 The recipient can use the bandana to help open the jar or use it to clean up the bread crumbs. [UPDATE 4/7/11]: After telling my grandma, a retired school teacher, about my bandana/handkerchief she gave me a present. 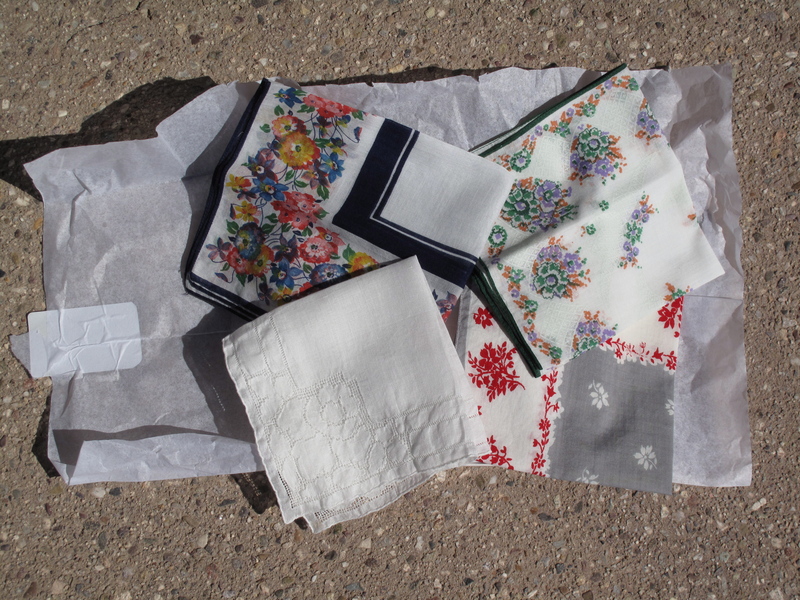 A box full of handkerchiefs that she’d saved from the 1940s. They’re brand new, as in, she’s never used them since her students gave them to her as gifts over 60 years ago.